Very recently, EA Games decided to remove the old Tetris app that was found on Google Play and added in the newest version, the same that has been on iOS for some time. It features a more modern look, complete with fancy tiles and newer music. Why they decided to completely remove the old one, we don’t know. 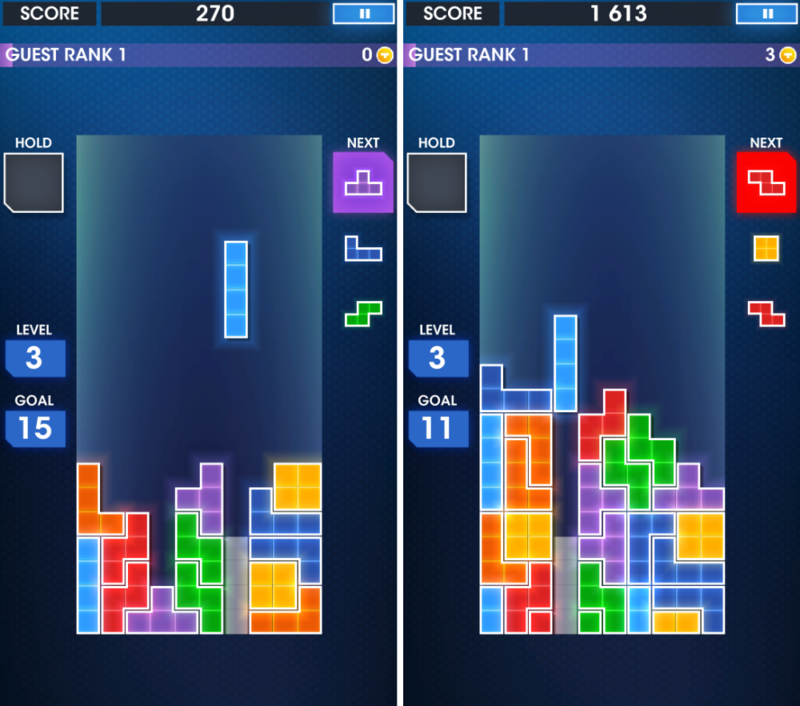 This is the same Tetris game that we all grew up with, but with some added features such as Facebook leaderboards, as well as a new Tetris Galaxy mode. In Galaxy mode, you have to make split-second decisions, while also getting various power-ups to help you through different levels. If you still love yourself some Tetris, go grab the newest version through Google Play. It’s free to play, but be aware of the ads. They’re quite nasty.